The draws for the 2018 Frank Rowse Trophy will take place from March through to October. Like last year, each round will be drawn. All registered team contacts are informed of the draw by email, if a current email has been supplied. Please note: The semi-final rounds will each be played on the course of the other semi-final’s 'Home' team. The final will normally be played on the course of the club that hosted the previous year's County Championship. In the event of this course being that of one of the finalists, the Tournament Committee will arrange another neutral venue. 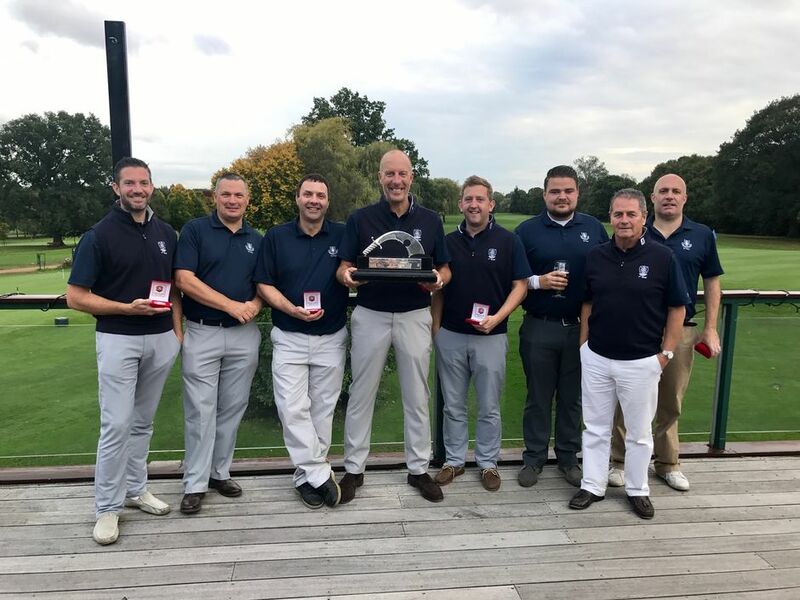 THE WINNING CLUB FROM THIS ROUND MUST SUBMIT THE RESULT SHEET TO REFEREE@MIDDLESEXGOLF.CO.UK AND RESULTS@MIDDLESEXGOLF.CO.UK AS SOON AS POSSIBLE FOLLOWING THE CONCLUSION OF THE MATCH.